The Economic and Financial Crimes Commission (EFCC) has submitted an interim report on its findings regarding the corruption allegation leveled against the suspended Chief Justice of Nigeria (CJN), Walter Onnoghen. THE WHISTLER sighted the report dated January 30, 2018, that was addressed to President Muhammadu Buhari by the acting Chairman of the EFCC, Ibrahim Magu. 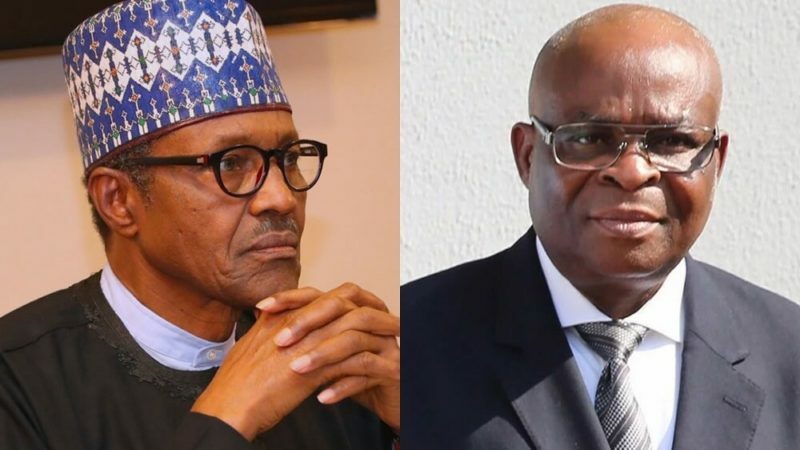 In the interim report, the anti-corruption agency detailed its findings on the Onnoghen, which include how the embattled CJN allegedly operated a USD account with Standard Chartered Bank that recorded total inflow of $1, 922, 657.00 between October 2012 and September 2018. The agency noted how systematic payments of $10, 000 was made in sixty three tranches into the account. The EFCC, however, noted that its investigation could not progress due to some challenges it encounter. 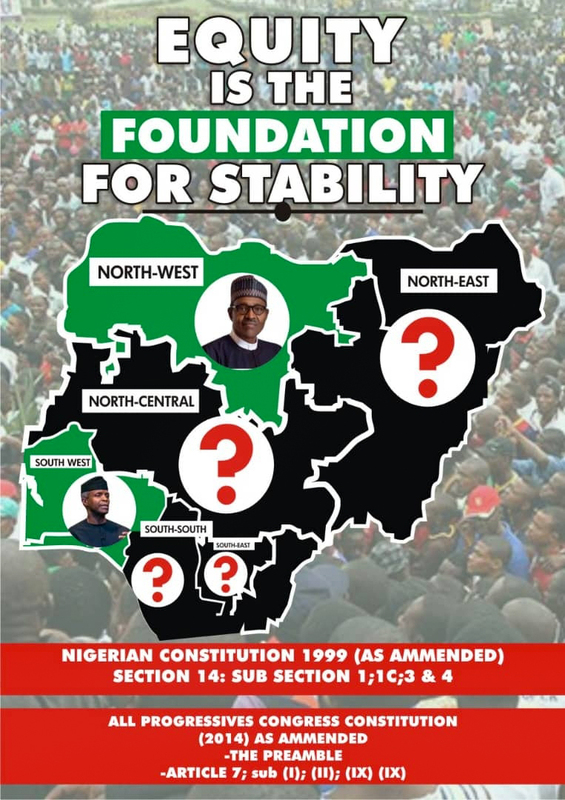 It gave such challenges as its inability to summon Onnoghen for questioning, its inability to get response on other accounts of the embattled CJN and its inability to get response from the Nigerian Financial Intelligence Unit (NFIU) amongst others. Justice Onnoghen is currently facing six-count charge bordering on alleged corruption and false assets declaration before the Code of Conduct Tribunal (CCT). His trial at the CCT followed a petition written against him by Code of Conduct Bureau (CCB). President Buhari had suspended the embattled the CJN on the recommendation of CCT. The President consequently appointed Justice Ibrahim Tanko Muhammed to act as the Chief Justice.